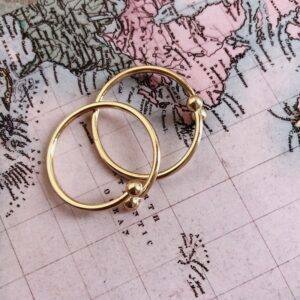 RINGS Archives - twininas | Unique Handmade Jewellery & Accessories! 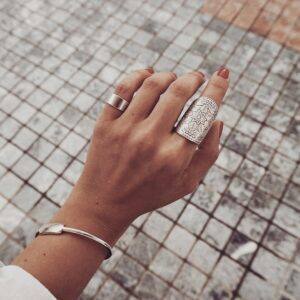 Victoria ring is made of silver plated brass. 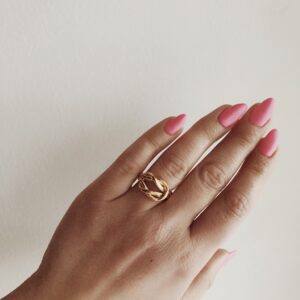 This ring looks pretty worn solo but you can also stack it with other rings from our collection. 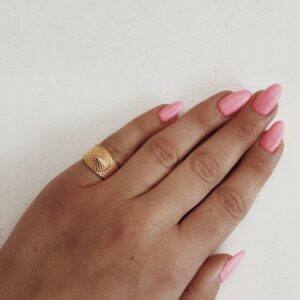 It has an open band to fit on any finger. 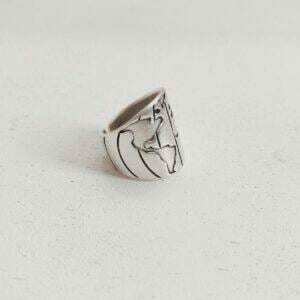 Aretha wide ring is made of gold / silver plated brass. 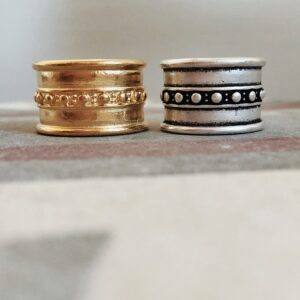 Fabulous worn alone or stacked together. Easy and comfortable. 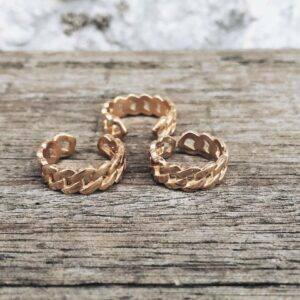 Beautiful and simple gold plated brass (24k) boho braided ring. Fabulous worn alone or stacked together. Easy and comfortable. 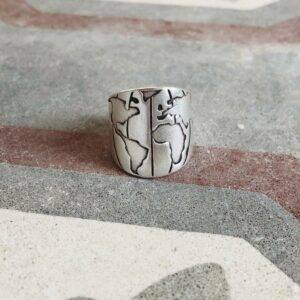 The Earth ring has the world map design on top and is made of silver plated brass. 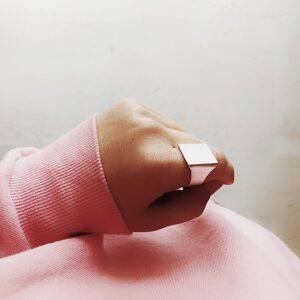 This square shaped ring is made of gold and silver plated brass. 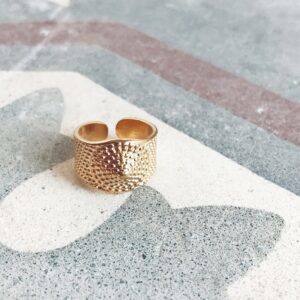 This ring looks pretty worn solo but you can also stack it with other rings from our collection. 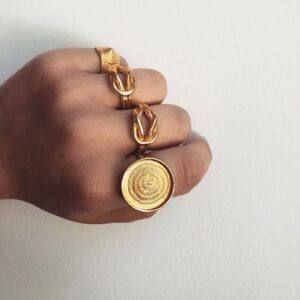 It has an open band to fit on any finger. 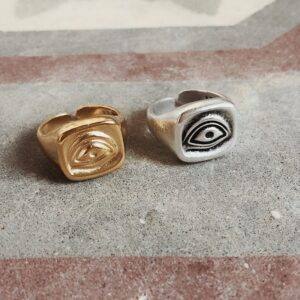 These rings are made of gold plated brass. 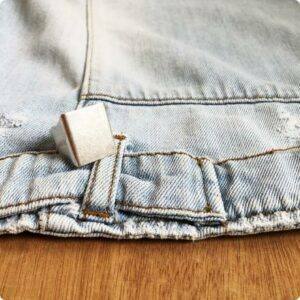 The have an open band so you can find the appropriate fit. 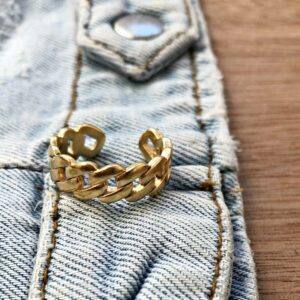 Beautiful and simple gold plated brass (24k) knot ring. Fabulous worn alone or stacked together. Easy and comfortable. 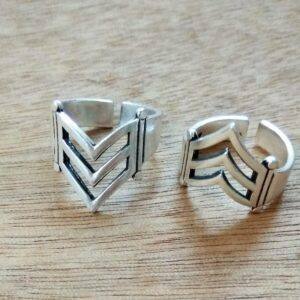 Square wide ring made of silver plated brass. Fabulous worn alone or stacked together. Easy and comfortable. 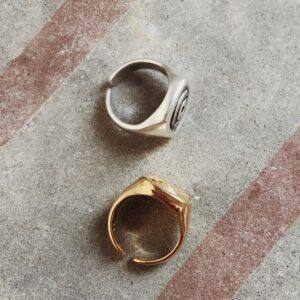 This combo of 5 is the total ring layering. 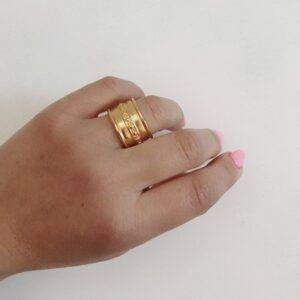 Made of gold plated brass you can wear these rings in so many ways. 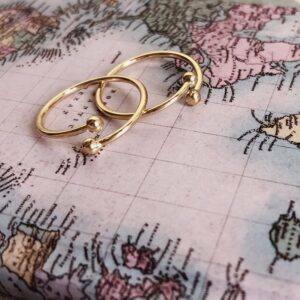 This beautiful wide ring in silver and gold plated brass looks especially pretty worn on your index or middle finger. Size is adjustable. Choose the color you prefer from scrolling menu.